Quite a few people have asked me where would be a good starting place to getting to grips with movements. So I thought I’d put together a little guide covering the basics by dissembling a very simple movement. 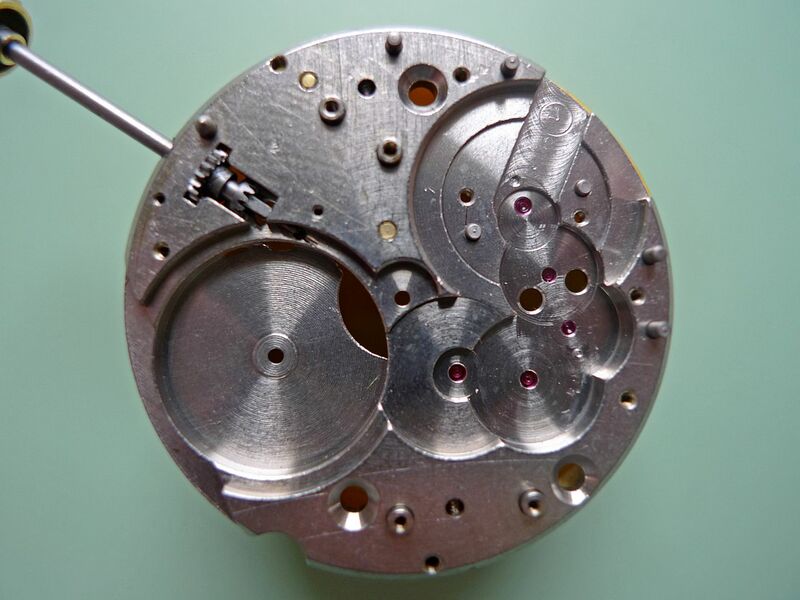 In this case it’s a pocket watch movement by Molnija which is a Russian copy of a Cortebert 616 as used by Rolex and Panerai in their early days. I chose this movement for a few reasons. So without further ado the first task is getting into the case. 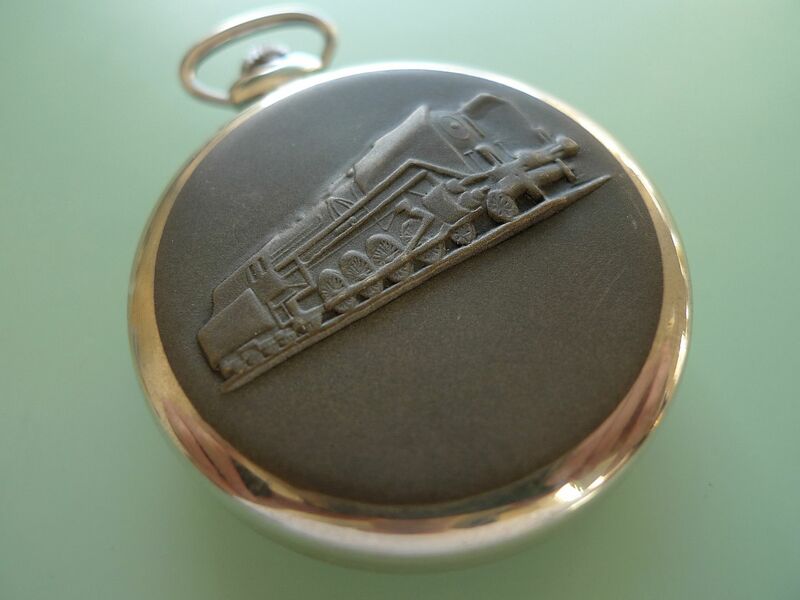 Most pocket watch cases and for that matter snap back watch cases will have an entry point. Usually it’s a slightly lip to the case back where you can insert a opening knife, push and twist. 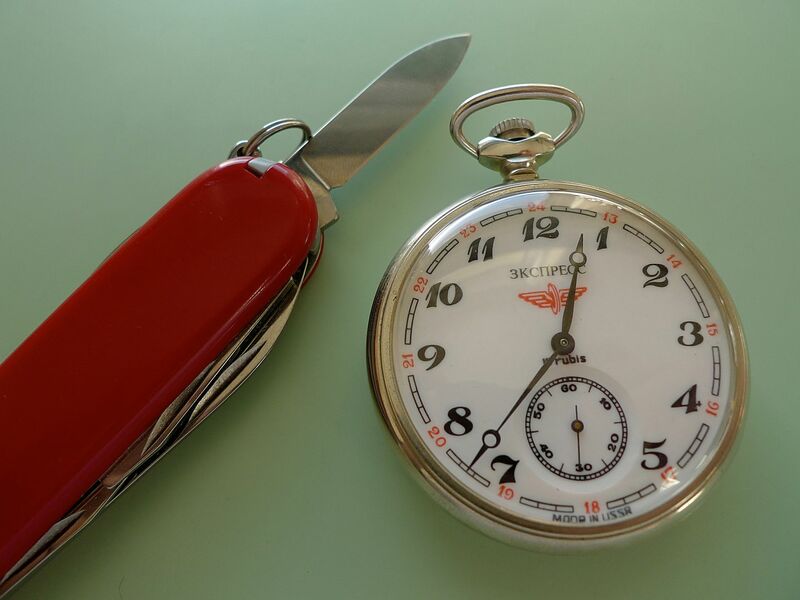 Although I’ve got a proper case opening knife I actually use the small blade on a Swiss Army knife as I find it easier. Obviously take care, especially if you’re using a knife, the last thing you want to do is slip and scratch the watch or even worse, cut your finger. 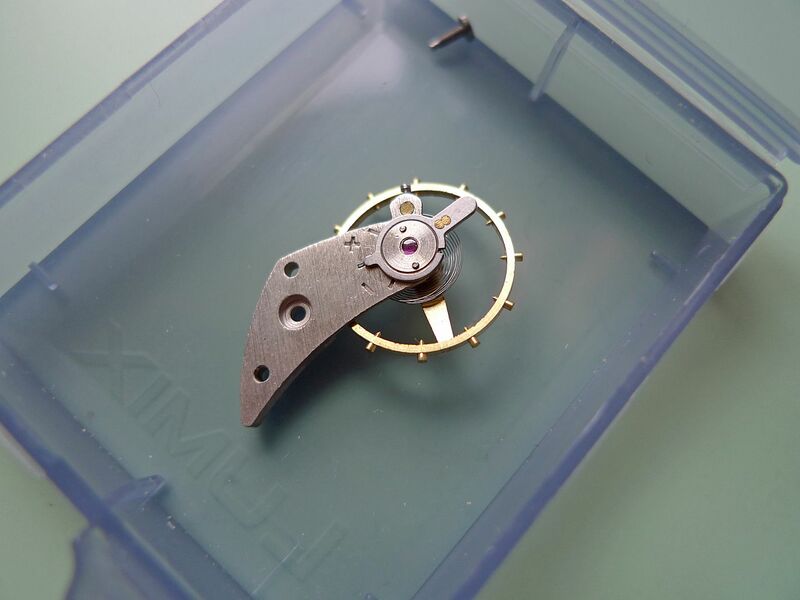 The next step is to remove the case front, so we can then remove the movement. 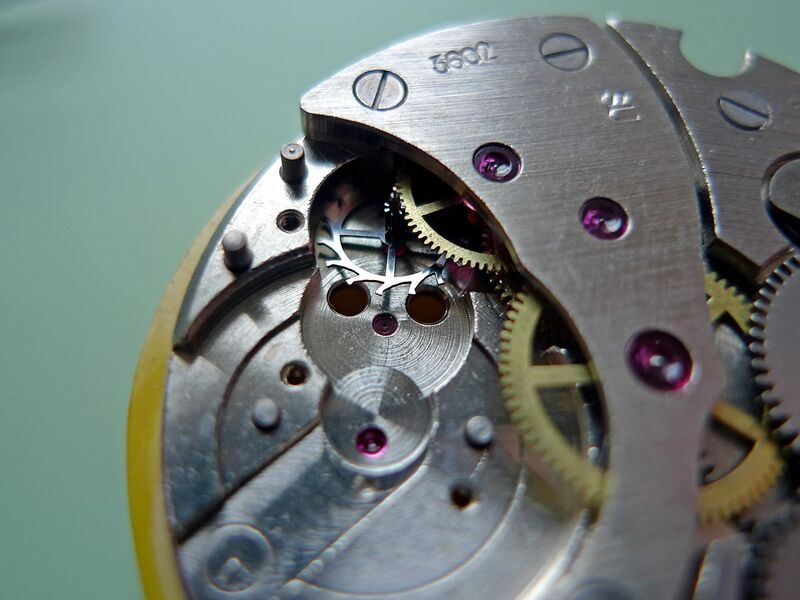 The same technique as the caseback applies. 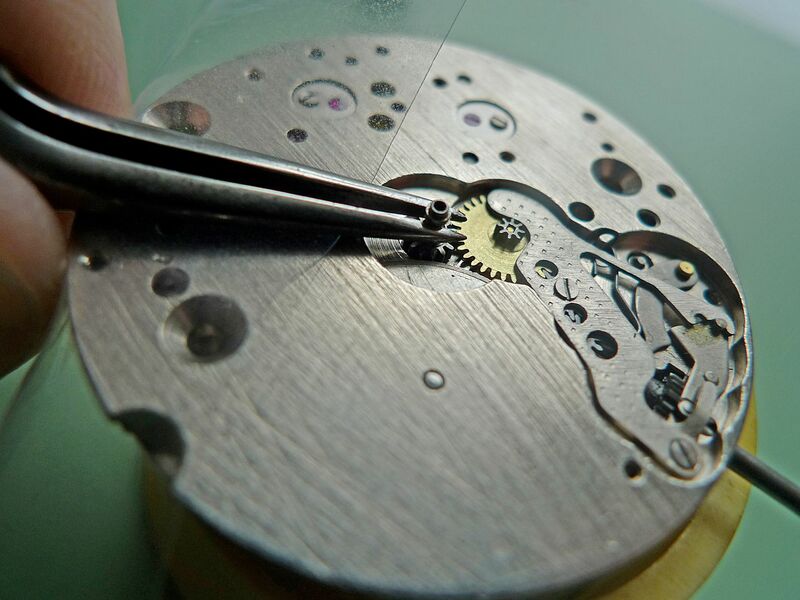 Next up is removing the movement from the case. 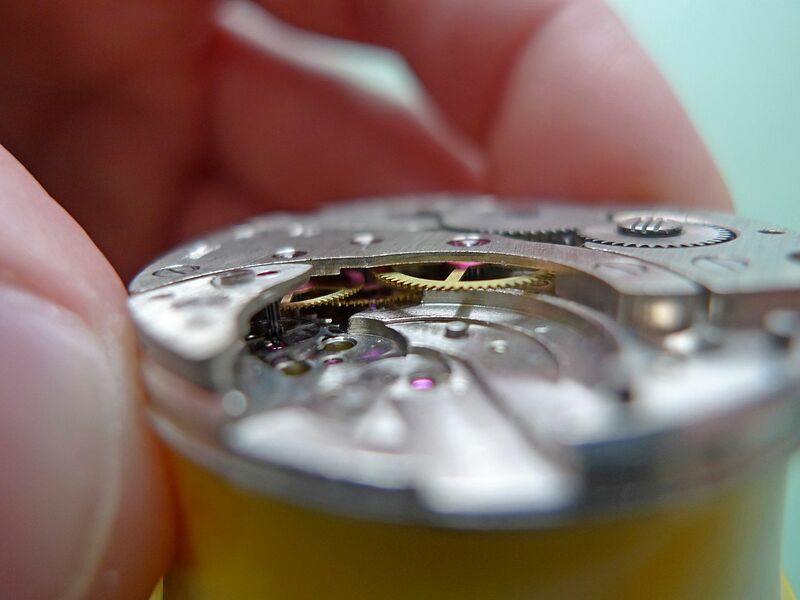 It’s held in place by two screws which secure the movement to the inside of the case wall. They can be seen on the pic below. 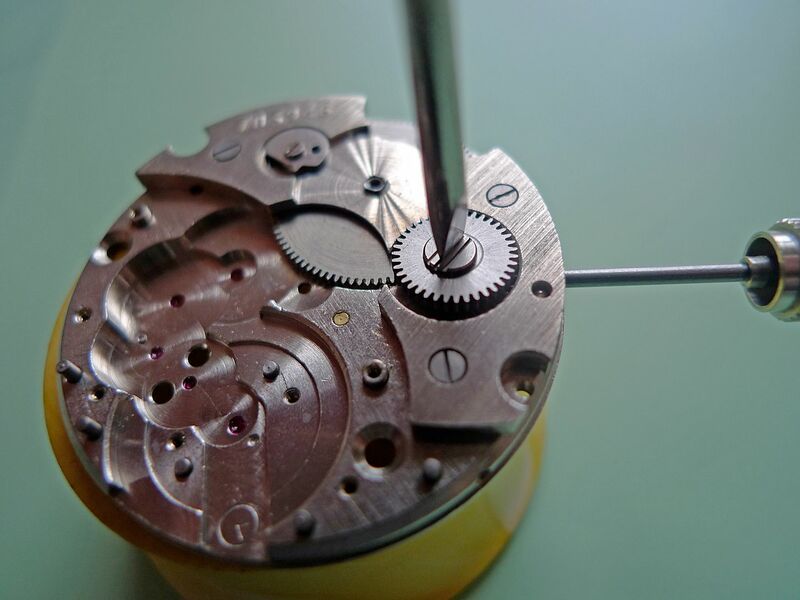 You’ll also notice that I’ve placed the watch dial down on a movement holder, this protects the dial and handset, never place a dial face down on a flat surface as you’ll invariably mark it. Remove the screws and use a screwdriver head that’s the same width or just marginally smaller than the slot in the screw. You don’t want to mark the screw heads at all. Both screws removed and stored safely the only thing that’s now keeping the movement in place is the stem. To remove this you press down the little button that’s near the stem entry point and pull the crown to release. This can be a little tricky and will feel fiddly at first but you soon get used to it. 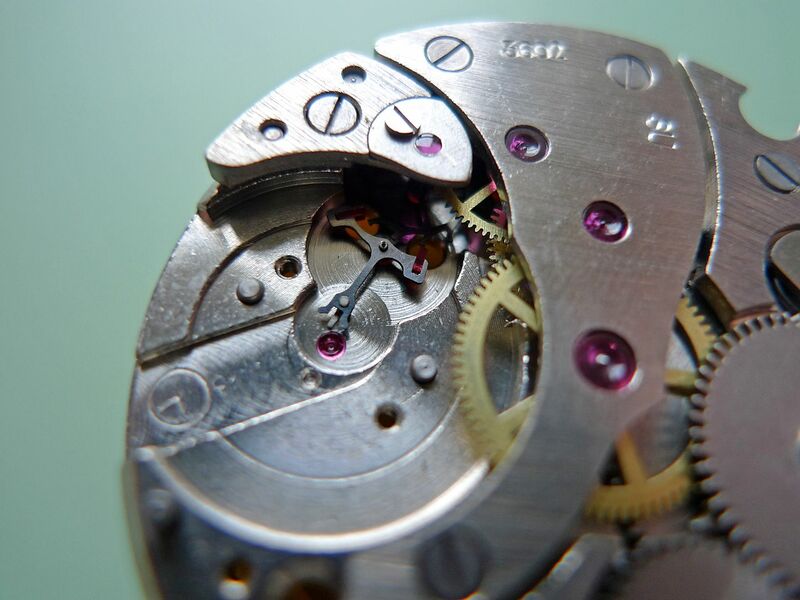 Some movements use a little screw which you loosen off a little to remove the stem which is a lot easier. Stem removed you can now you can remove the inner section of the case. To make handling the movement easier it’s then best to replace the stem. Most will just push back into place but some require you to press the stem release button to refit. Then it’s time to remove the hands. I’m pretty old school so I use a traditional pair of hand levers to do this. 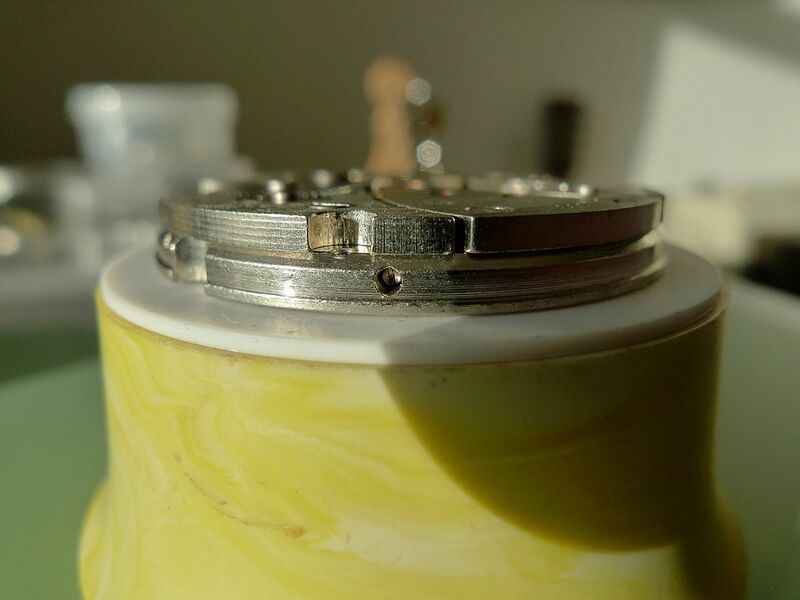 First step is to put the watch on a stable base, then protect that dial, you don’t want to damage it or indeed touch it if you can help it. For this I use a sheet of plastic film, exactly like the film that watches and bracelets are protected by when they’re new. 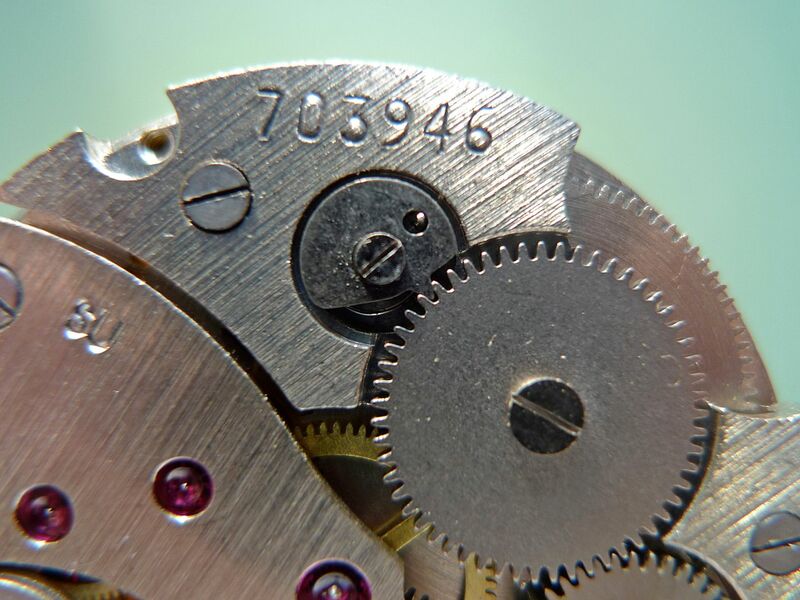 This not only protects the dial well but it has an added benefit, because it’s a little bit static it keeps the hands in place and prevents them from going flying. 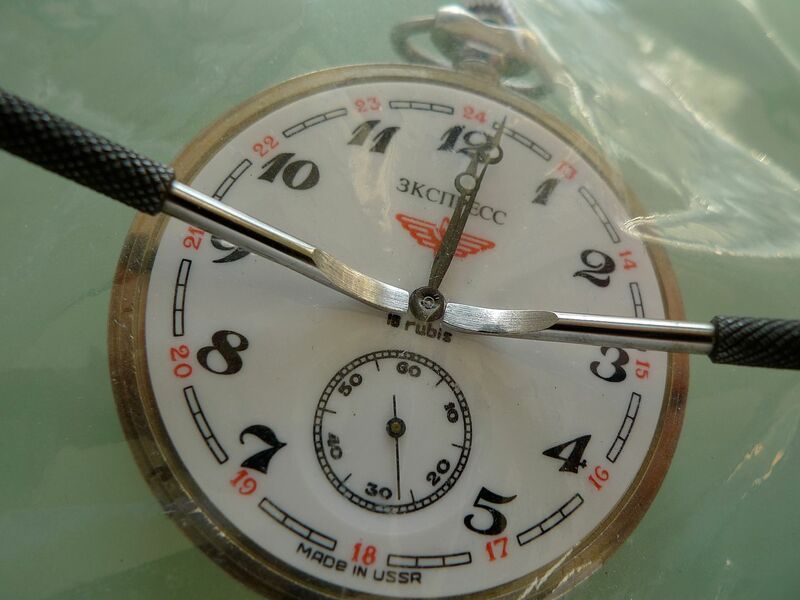 Not so important on a big watch like this but it can certainly save a lot of time searching for sub dial hands on a chronograph that have made their maiden voyage into thin air for example. First set the hands to 12 o-clock, than place the film over the dial. Place the levers under the hour hand and gently lever upwards. They can be a pretty tight fit so don’t be afraid to apply a bit of pressure. Then do the same with the seconds hand at 6, obviously you have to do this relatively quickly otherwise you might damage the hand. Hands off it’s time to remove the dial. 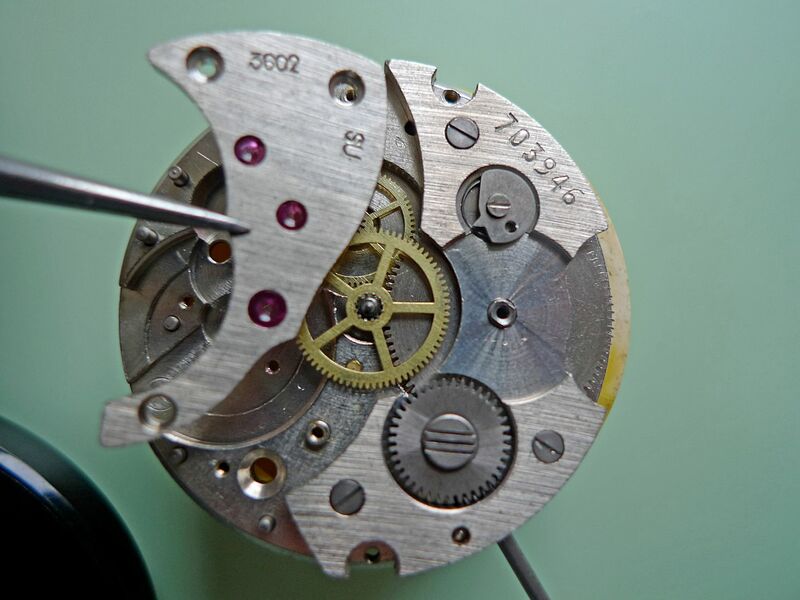 Most modern ETA movements have little hinged hooks that hold the movement in place, however older movements have screws on the side of the movement like this Molnija. 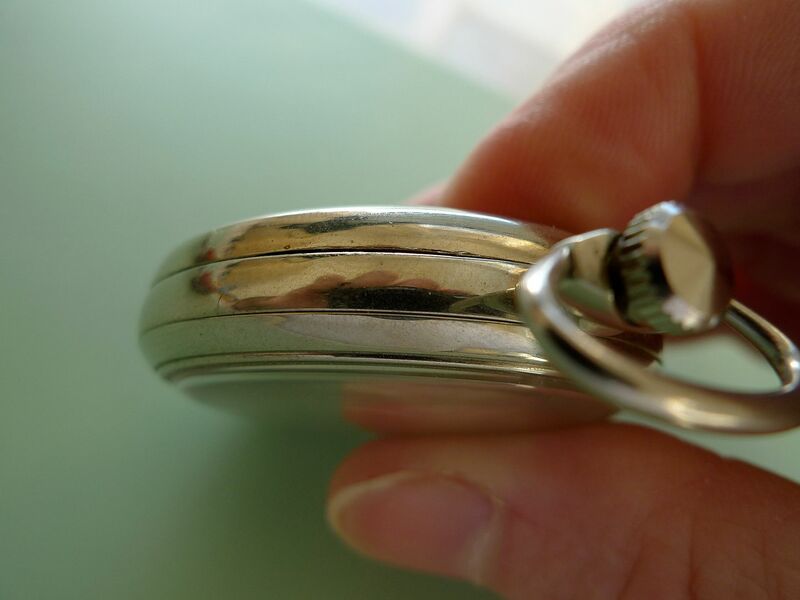 Loosen off the screw but don’t remove it completely. 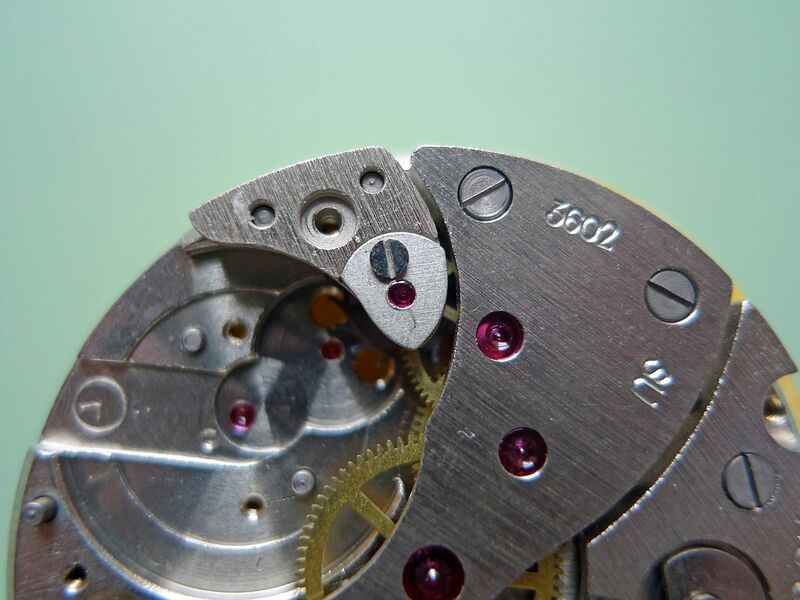 It might take a little bit of levering to remove the dial, my example was a pretty tight fit. 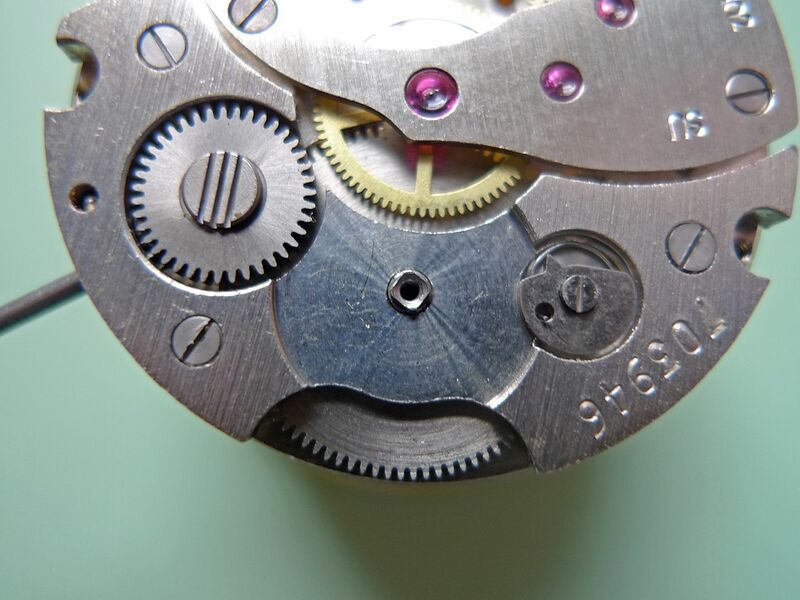 Here’s the reverse of the dial showing the two dial feet. 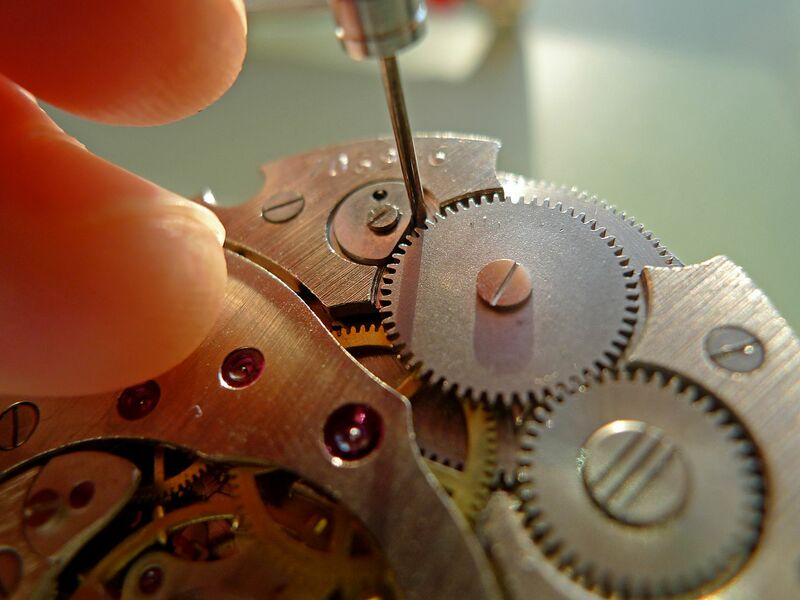 Once the dial is removed tighten the dial feet screws back up. If you don't and the movement goes into an ultrasonic cleaner they'll work loose and you'll lose them. So now we have complete access to both sides of the movement. The next step is to remove the balance. Before this though you must remove the power from the mainspring. Otherwise parts will fly off in all directions and you’ll spend the rest of the day on your hands and knees cursing (probably me). This feels like a slightly complicated procedure at first as it seems you need 3 hands. As ever though practice makes it easier. 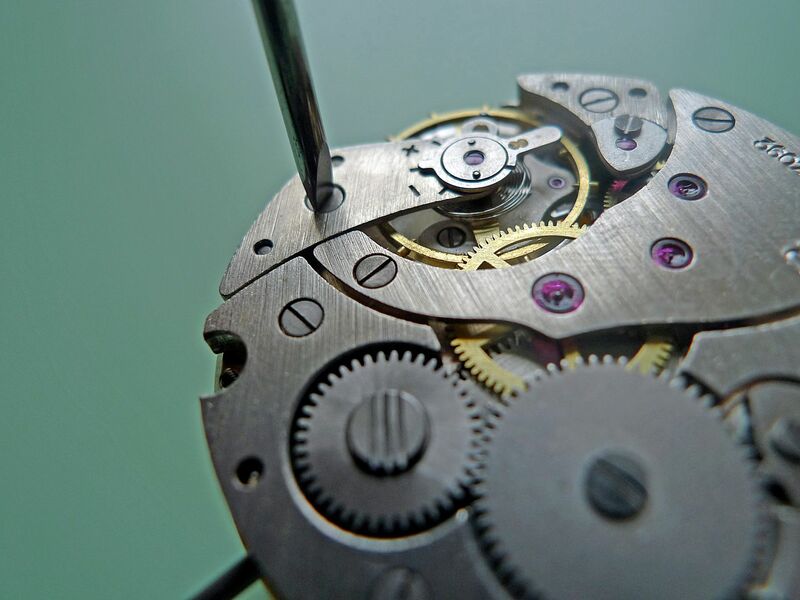 First, very, very slowly wind the watch, you’ll see a part called the click move interact with a large cog called the rtachet wheel which sits directly on the mainspring barrel. 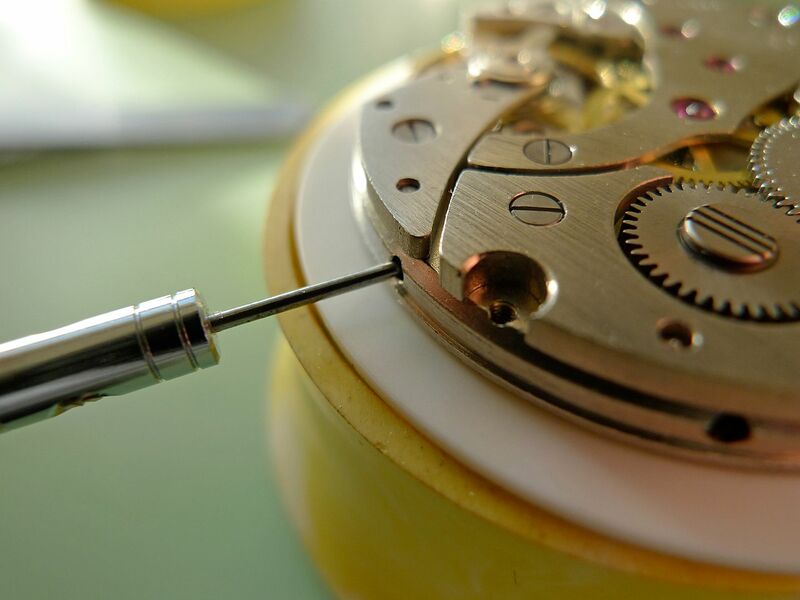 The click holds the power from the mainspring and stops it from unwinding itself instantly. 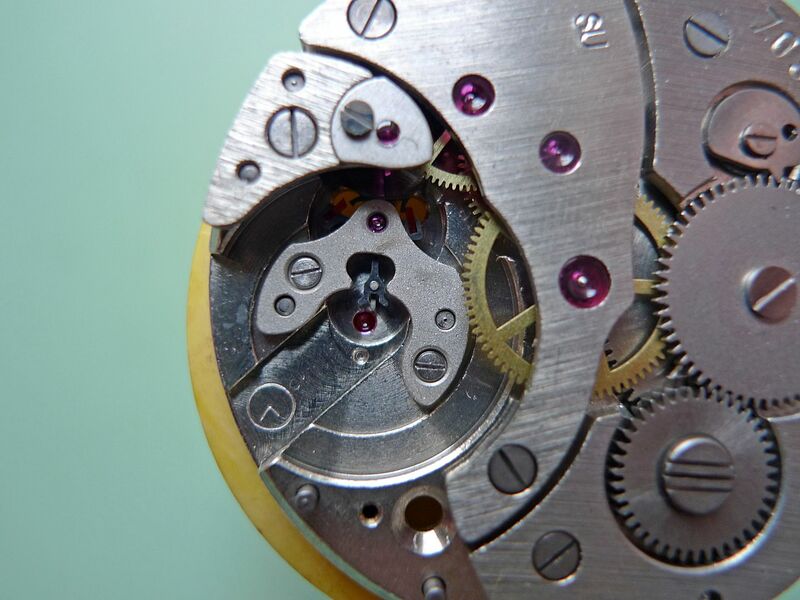 So you need to hold the click back so it can’t engage with the ratchet wheel and slowly let the power from the mainspring unwind, controlling the speed with the crown. Hold the click back with either tweezers or a small screwdriver. It’s very important that the power doesn’t escape too quickly so use the crown to slowly release it. Sorry I can’t show you this as I’ve only got two hands so can’t take pics whilst doing it. Power released its time to remove the balance which is held in place by one screw. Next to lift the balance. 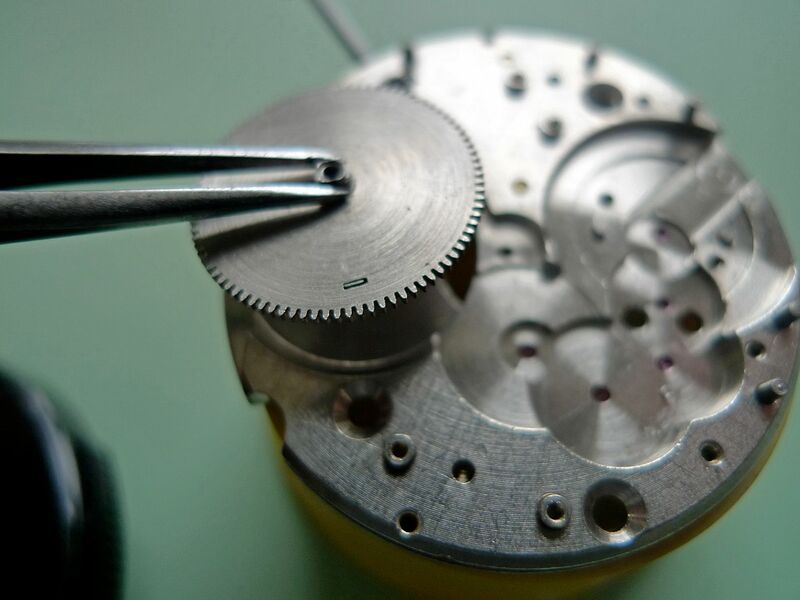 On a lot of movements there’s slots or gaps in the movement where you can place tweezers to remove parts. This is to help you and hopefully stop you from damaging surrounding delicate parts or marking them. It’s always worth looking out for them. In the case of this Molnija there’s a slot on the side of the balance ****. Use this to lift and slide the balance away from the movement. 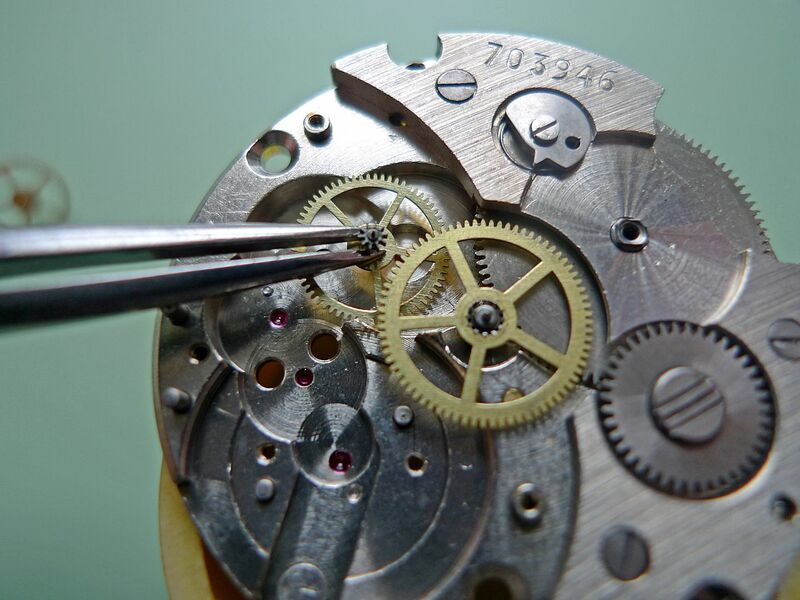 Be very careful not to touch or stretch the hairspring as they’re very delicate. 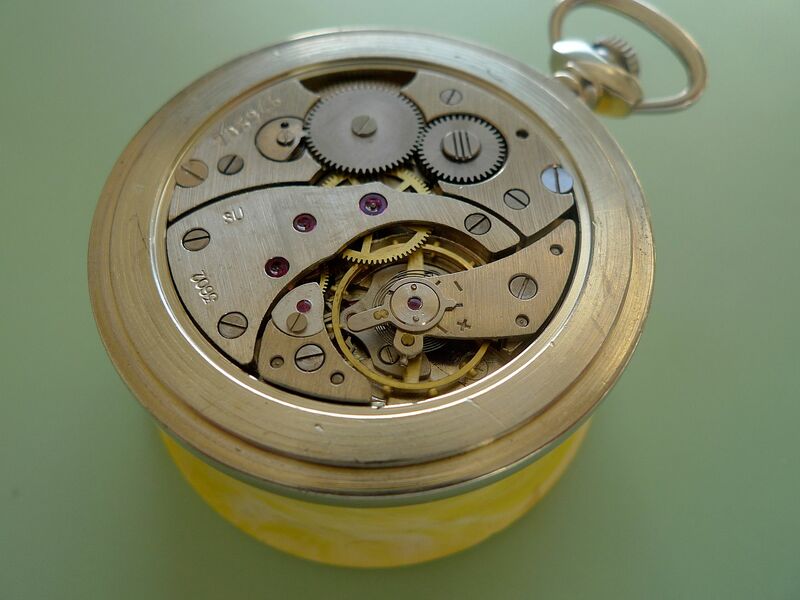 Once removed place the balance in a safe place, I usually use a separate container for them as you don’t want anything near that hairspring. Underneath the balance you’ll see another plate called the pallet bridge which holds the pallet fork in place. 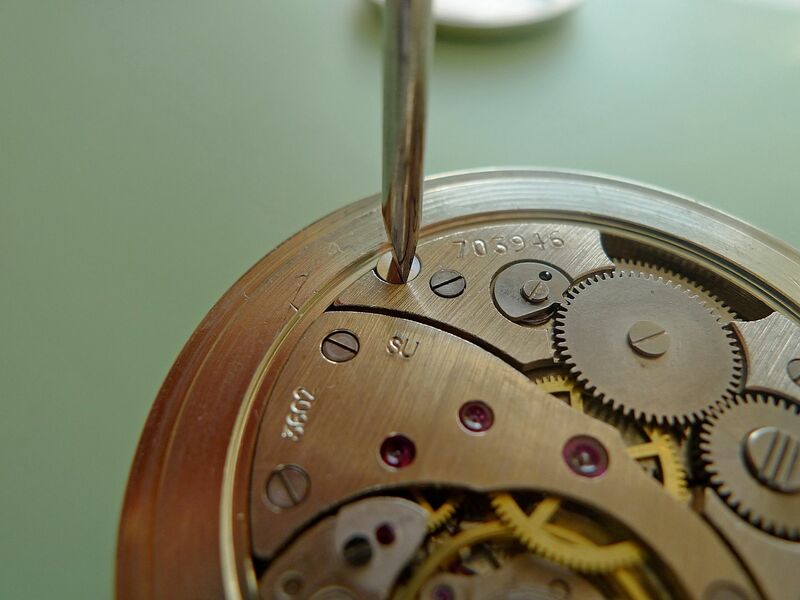 The pallet fork stops the power from the mainspring spinning away and regulates the rate of power, along with the escape wheel. Pallet bridge removed to reveal the pallet fork. 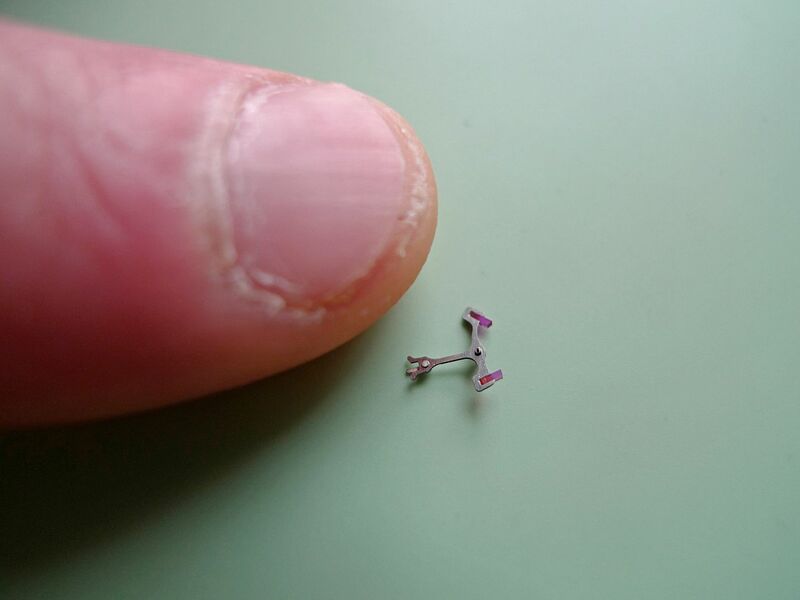 Pallet fork next to my finger nail togive na idea of size. 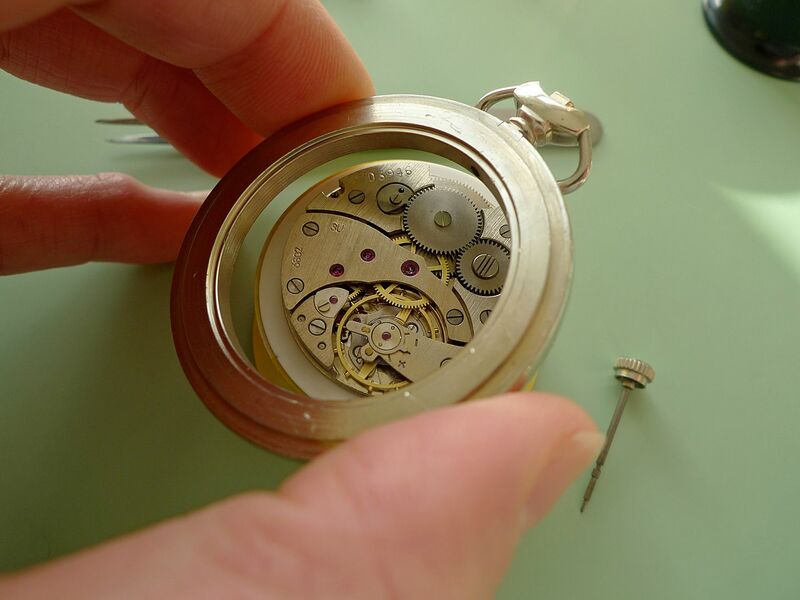 Obviously on a large pocket watch movement like this the parts a lot bigger than a standard watch movement. With the pallet fork removed now’s the ideal time to check that the train wheels are perfectly flat with no signs of a buckle and parallel. You can wind the watch up a little and because the pallet fork is removed the train wheels will wind down and no power will be stored in the mainspring. The next step is to remove the escape wheel bridge and escape wheel. Not all movements have a separate escape wheel bridge, most of the time the escape wheel is held in place by the train wheel bridge, which we’ll get to later. 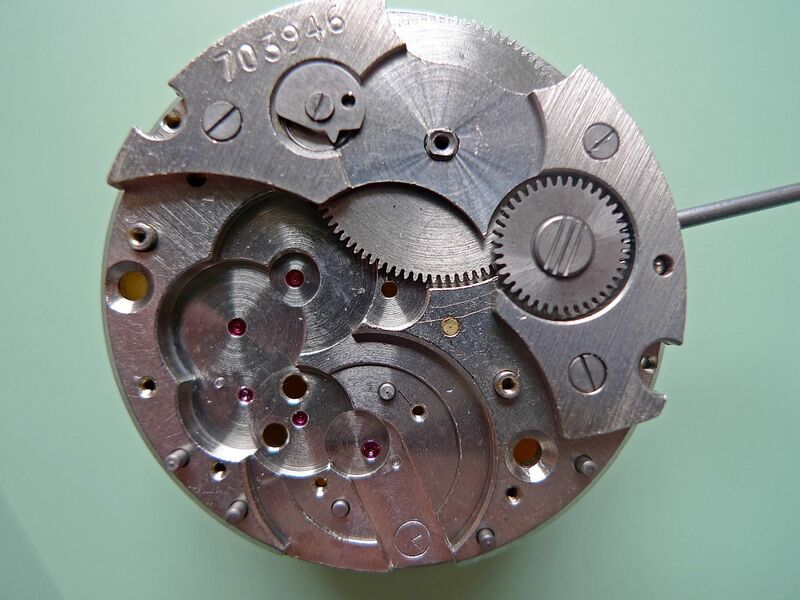 Escape wheel bridge with screw removed. Escape wheel bridge removed to reveal the escape wheel. That done it’s time to remove the ratchet wheel so you can get better access to the train wheels after the train wheel bridge is removed. Before we remove the train wheel bridge you’ll need to flip the movement over to the top or dial side and remove the hour wheel (if it hasn’t fallen off already) to access the cannon pinion. 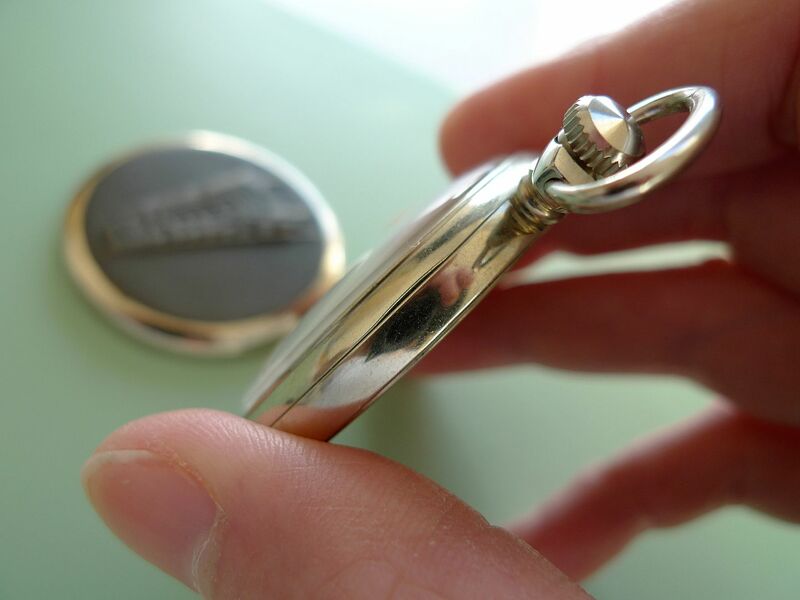 This little part holds the centre wheel in place which is the largest train wheel in the centre of the movement. If you don’t remove the cannon pinion you’ll struggle to remove the centre wheel. The cannon pinion should be a tight fit to the centre wheel. 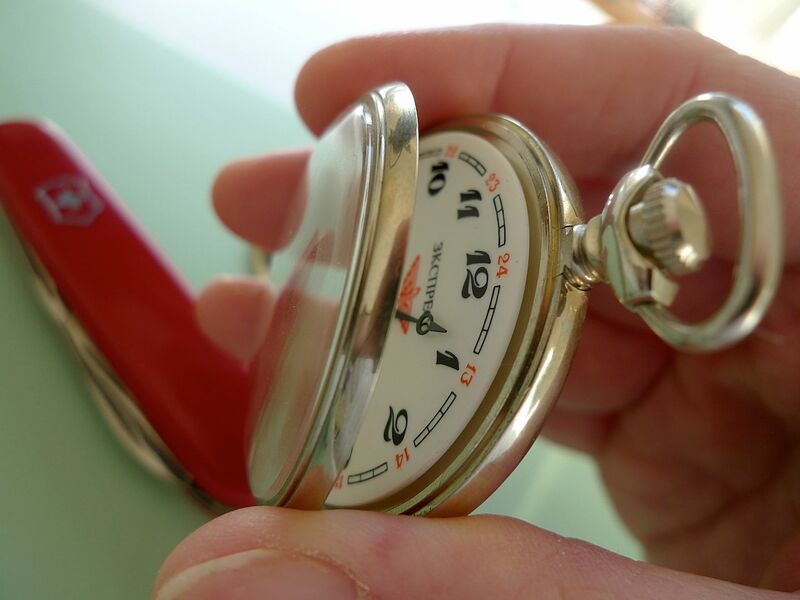 If it isn’t the hands will be loose and will move backwards if the watch has a knock to the side of the case. A certain amount of leverage is required to remove it. I use my tweezers and lever them against the main plate to do this. 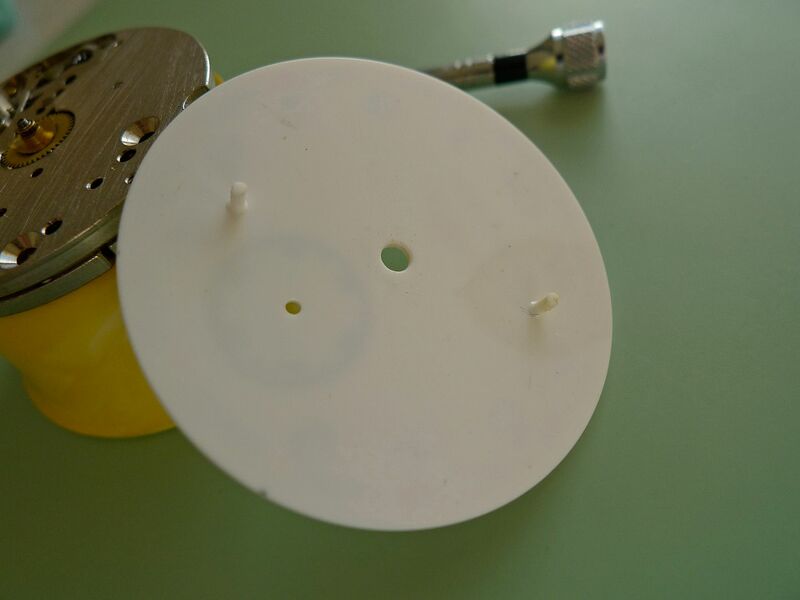 I use a bit of plastic film (the same one I use to pretect the dial when removing the hands) to protect the main plate. Cannon pinion removed we can now flip the dial back over and start removing the train wheel bridge. Remove the tree screws that hold it in palce nad lift off the bridge. Bottom of the movement so far. Now to remove the crown wheel. 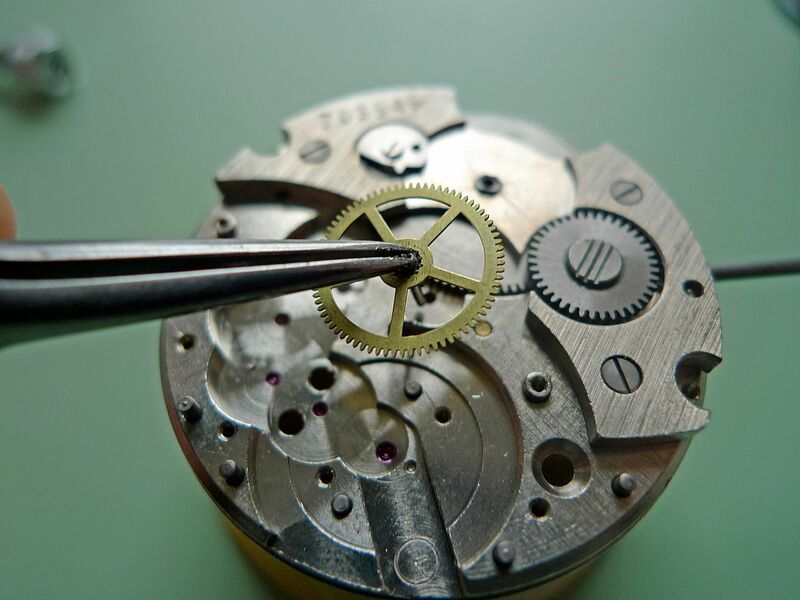 As the name suggests this connect the crown and stem to the movement via the keyless works. 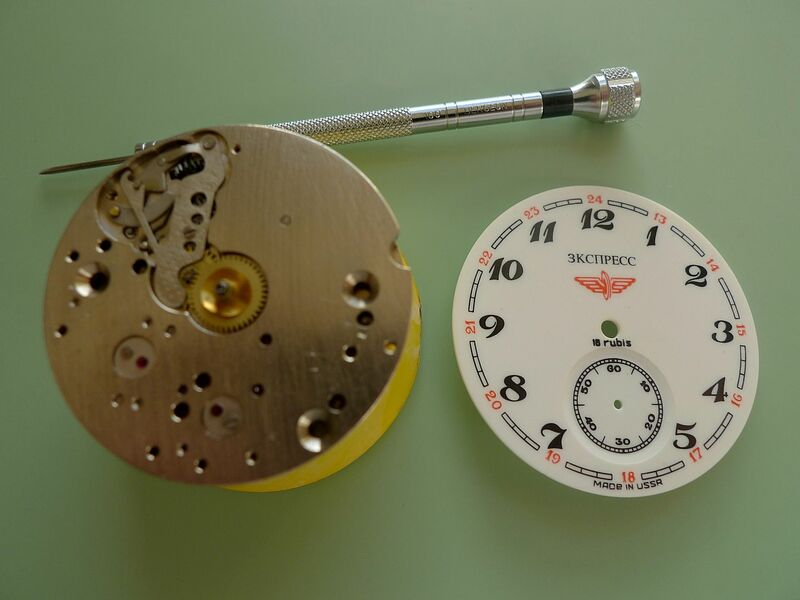 It connects to the ratchet wheel in order to wind the mainspring. First remove the crown wheel screw. 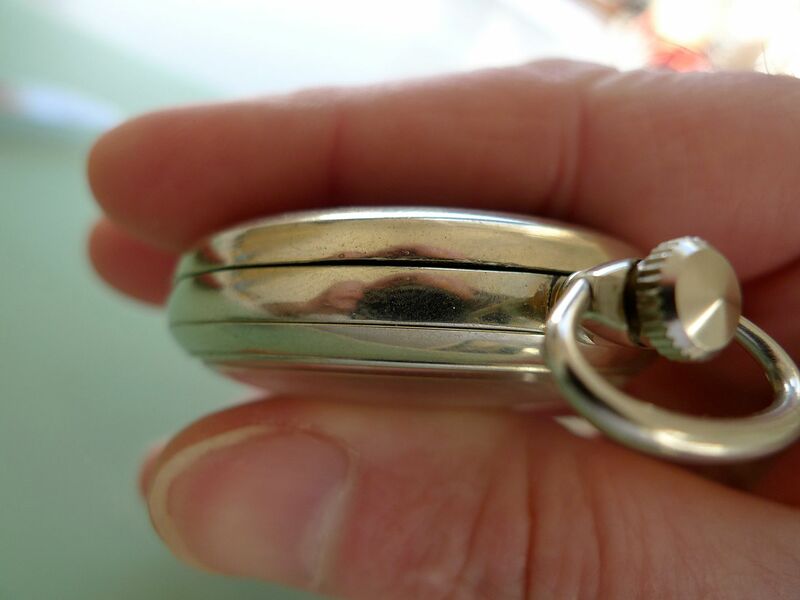 These go the opposite way than normal, so to loosen it you turn it clockwise and anti-clockwise to tighten. Then remove the barrel bridge which holds the barrel in place. Remove the three screws that hold it in place then lift off the bridge. Then you have access to the barrel which you can lift out. 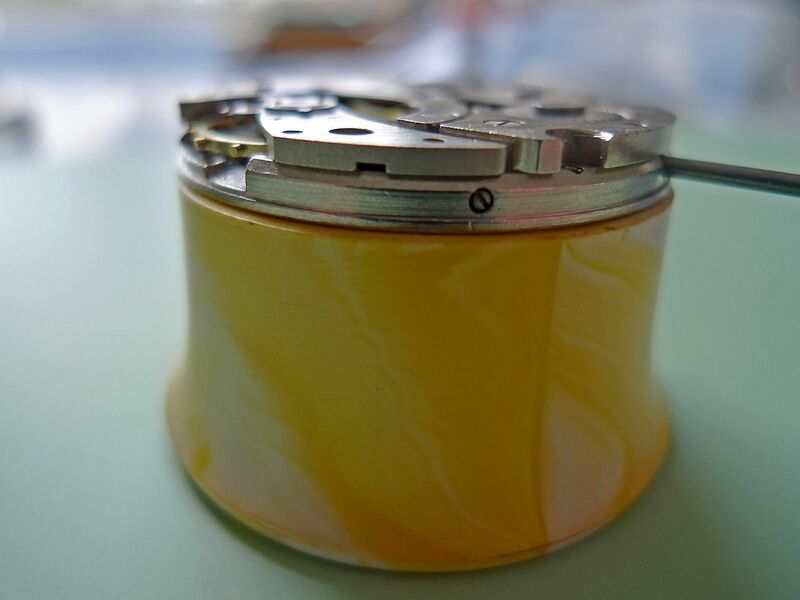 And finally you have the bottom of the movement stripped revealing the mainplate. Thanks for reading, I hope it was instructive and easy to follow. If I’ve missed anything out (I usually do) or you’re unsure about anything just ask. Last edited by agent orange; 08-01-2013 at 23:17. Fascinating! I've taken motorcycle gear boxes apart and found that tricky enough, you must have great eyesight and very steady hands ;-). Thanks for a great post. Excellent stuff Gary - all the lingo and everything! Absolutely brilliant Gary! I love reading these threads and have learnt an awful lot! Into the classics I say. 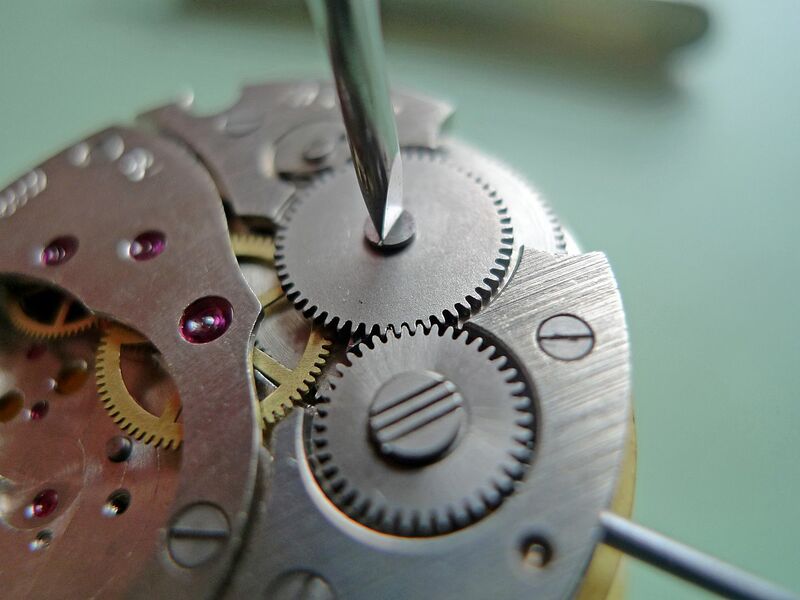 The beauty of working on pocket watch movements is all the parts a pretty big, this one's 36mm in diameter. 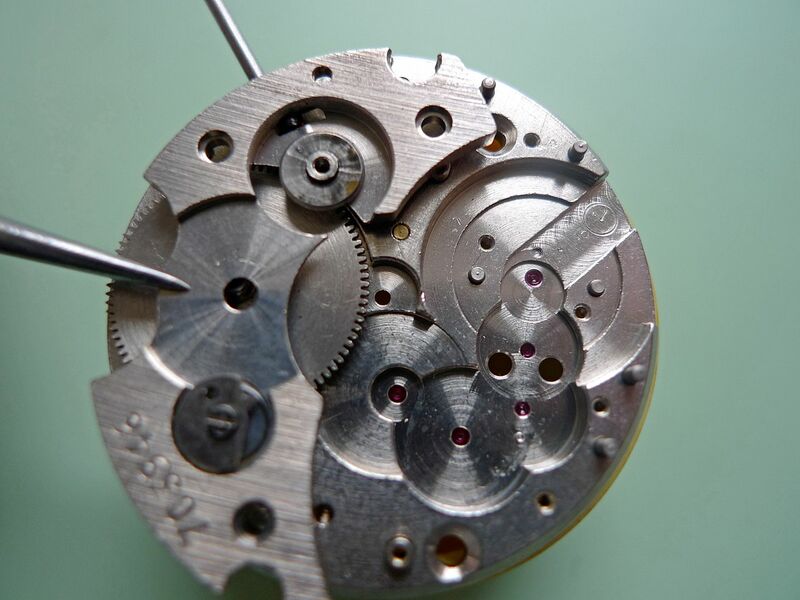 So far I haven't had to use a loupe stripping it down but you'd definitely need one for typical sized watch movement. You definitely need a pretty steady hand though and a quiet environment to work in. I know what you mean Andy taking stuff apart is a lot easier than putting it back together. 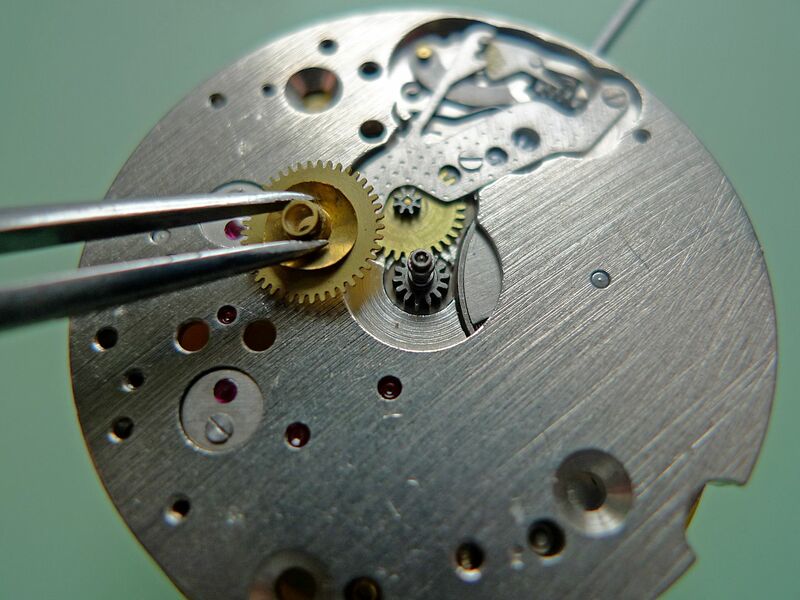 The first watch movement I stripped I remember thinking, 'well this is pretty easy, what's all the fuss about?'. Then I spent the next two days trying to re-assemble it . A handy hint is to take photo's of every stage, especially when you're starting out, that way if you forget how something fits you've got a quick reminder. I still do this when working on a movement I haven't dissembled before although I try and work it out before resorting to looking at the camera. I find I remember more if I work it out for myself, it's etched more into my (pathetic) memory for some reason. The beauty of practically all good movements is the parts will only fit in one place on the main plate. They're like a 3D puzzle really, a bit of time and logic can usually solve it. 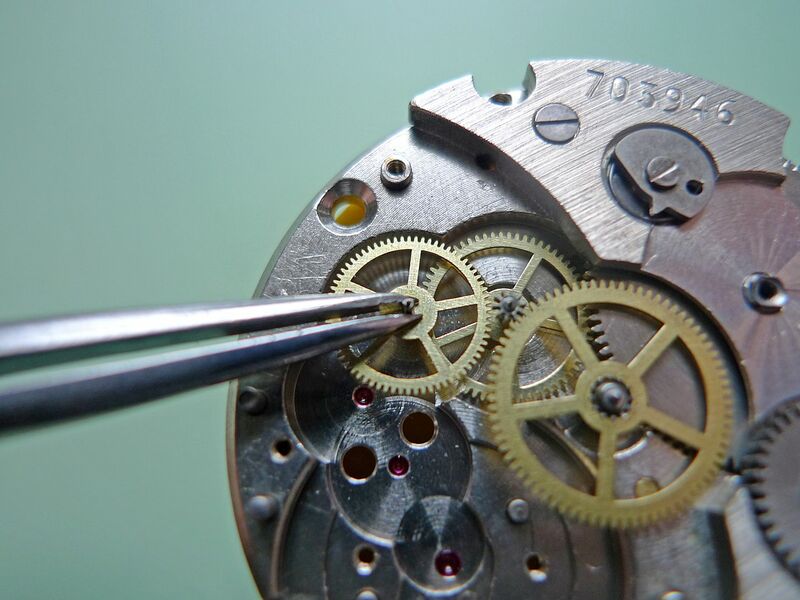 I still struggle a bit with the lingo tbh, especially as there seems to be about three different names for each watch component, depending on region and whether you use the older traditional names. Again like the camera/memory thing, writing it down commits it more to memory. It's also good to speak the names aloud when working with them, you feel a plonker but it does work. 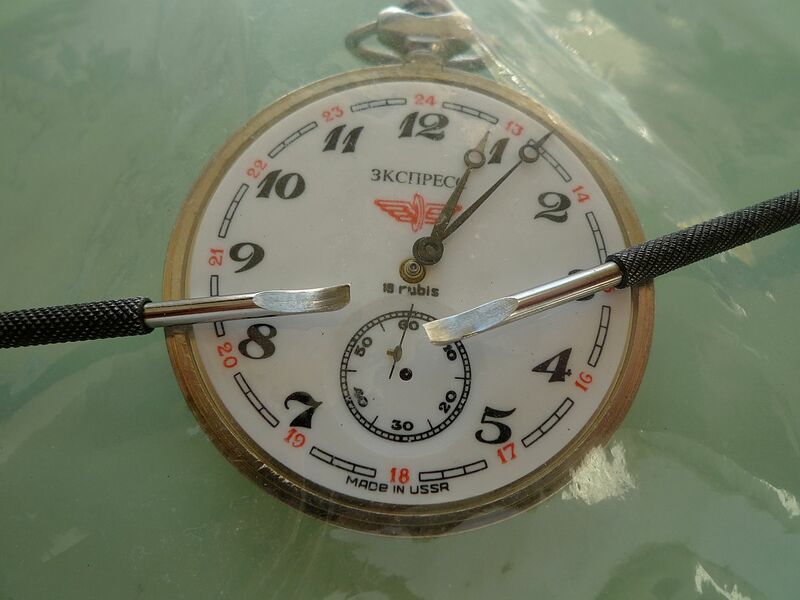 Your post make me want to buy a watchmaker starter kit and a new camera. My camera should be able to do macro shots almost with same detail, but difference is probably lighting which seem to be quite good in your pics. About the lingo I would guess you know*,*Illustrated Professional Dictionary of Horology - but here recommended for the rest of us. Great post Gary. I would love to have the time and patience to be able to do this kind of thing (as well as some smaller fingers and less shaky hands!) but it's great to see all of the photo's from someone else doing it. 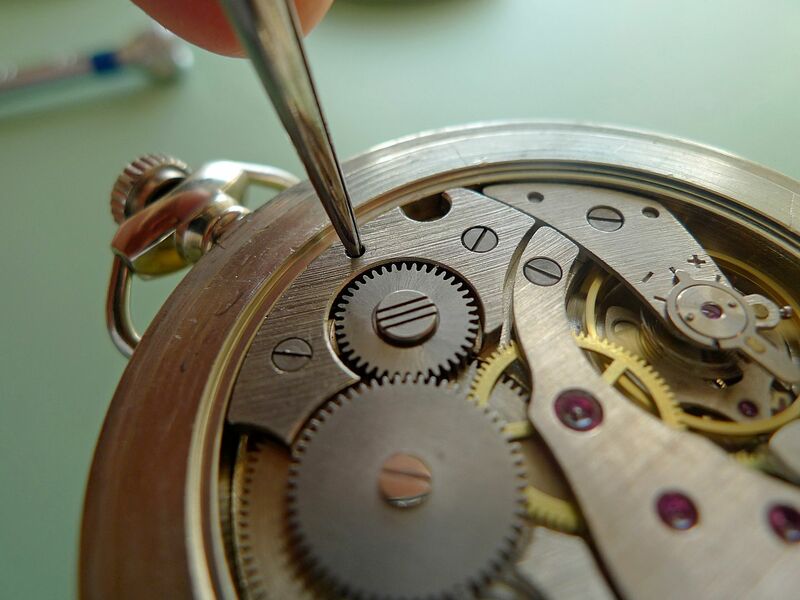 It must take some practice to get used to the order to disassemble/reassemble and I can only begin to imagine what it's like with some of the more complicated movements. Please feel free to keep these threads coming!